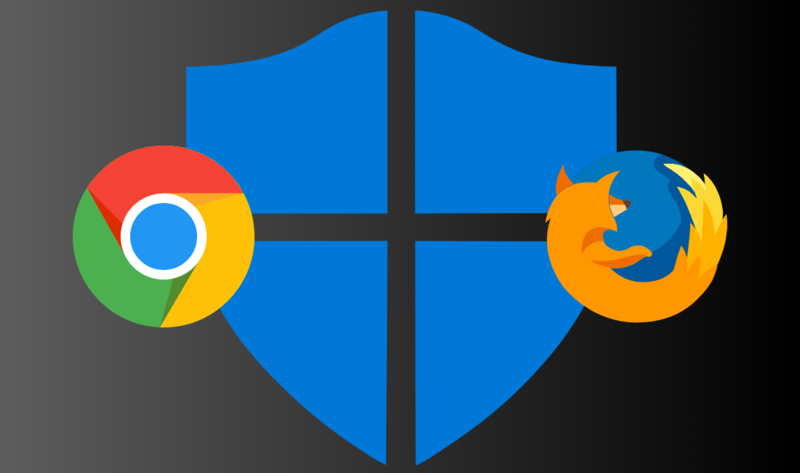 A recent update to the Windows Insider 10 has brought Microsoft’s Windows Defender to the Chrome and Firefox browsers. 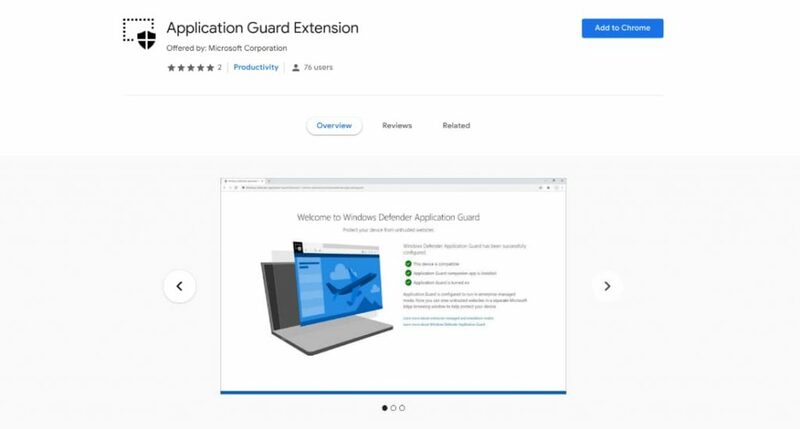 Installed as extensions in the respective browsers, Windows Defender Application Guard will leverage container technology to isolate sites that are potentially harmful or deemed not trusted by administrators. The caveat here is that users will still have to have Microsoft’s Edge browser installed. The extension will also be dependent on the Defender’s Companion app that can be found in the Microsoft store. For enterprise customers, this will be welcome addition that will allow employees to continue using the browser of their choice while lessening the risk of sensitive company data being breached. While this is currently only available in the Windows Insider program which is a testing ground for developers to receive feedback and fix bugs, I would guess Microsoft will get this pushed out sooner that later. I’m no Windows expert but I would expect to see this in a near-future update to the standard build of Windows. Isn’t it great to see everyone playing so nicely together? If you’re interested in the Insider program, all you need is a licensed build of Windows 10 and a Microsoft account. From there, head here and register to be one of the first to try out new features from the platform. The Defender extensions can then be installed from the Chrome Web Store and Firefox add-ons website.